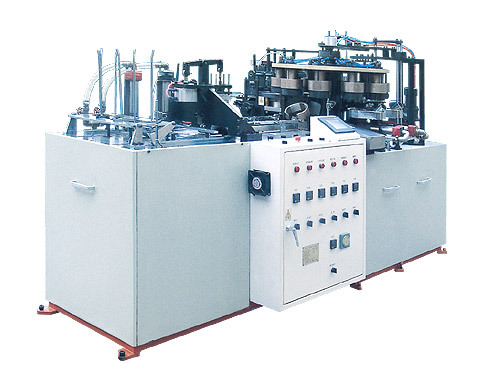 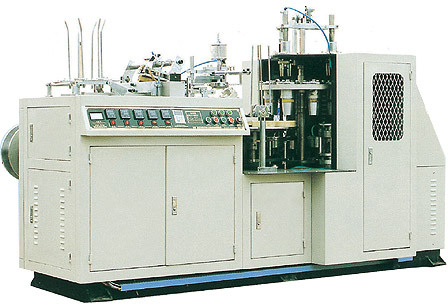 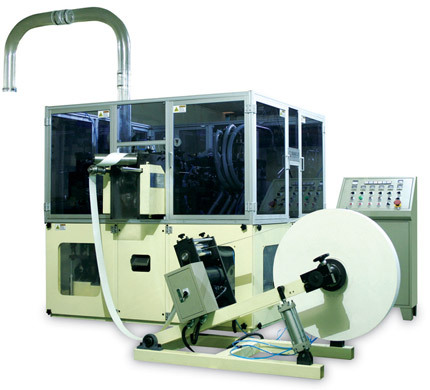 Paper Cup Machine of Cupo Tech is an High quality automatic paper cup-making machine. 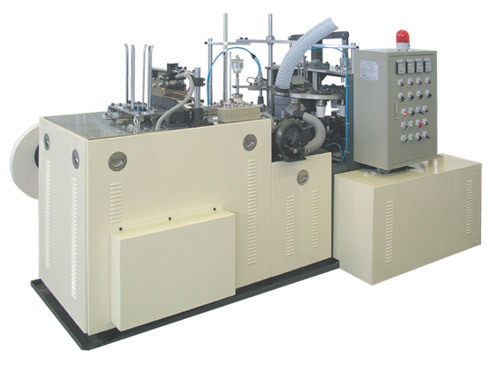 It produces single side PE coated paper cup through the procedure of automatic paper feeding, side sealing, top oiling, bottom punching, bottom pre heating, bottom folding, bottom knurling, top curling and cup discharge. 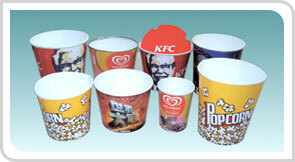 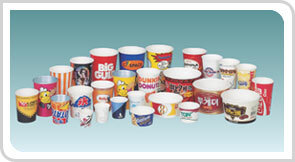 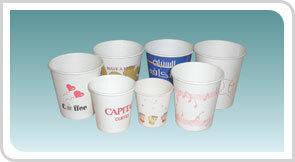 This kind of paper cups can be used for coffee, ice cream etc. 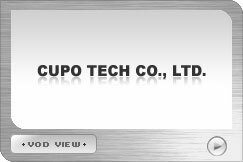 CopyrightⓒCupo Tech Co., Ltd. All rights Reserved.